The Best Albums of 2019 (So Far)Including Ariana Grande’s second album in less than a year, new innovation from Future, and the return of Say Anything. Watch the Best Video From Solange’s Film in All Its Solo SplendorGet swept up in the cinematic, high-art glory of Solange filming herself twerking. Mapping the Musical Influences of Solange’s When I Get HomeFrom Alice Coltrane to Earl Sweatshirt. Solange Is Creating a Beautiful WorldHer purpose seems to be to envision the peace and order the real world lacks. Join Solange As She Livestreams When I Get Home ‘Album Experience,’ DiscussionFollowed by a conversation moderated by writer and art curator Antwaun Sargent. Watch Solange’s When I Get Home FilmOf course it’s a visual album. This is a Knowles woman! 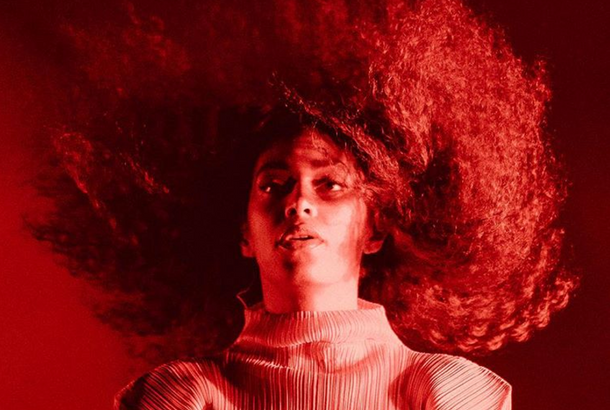 Everything You Need to Know About Solange’s New Album When I Get HomeIt’s a mix that involves everyone from Gucci Mane, Dev Hynes, Earl Sweatshirt, and Cassie to … a viral Atlanta public-access sexpert? An Ode to Solange’s Best New Song ‘Almeda’“Almeda” plays with a special alchemy of everything that feels banal, but special. Brown skin, black braids, brown liquor — sip, sip, sip. Stream Solange’s New Album When I Get Home Right NowPrepare to nourish your souls. Solange’s New Album Is Out Tonight to End Black History Month on a High NoteAnd it’s called When I Get Home. Your Eyes Have Seen the Glory of the Reemergence of SolangeShe’s pole dancing! She’s (maybe) teasing new music! 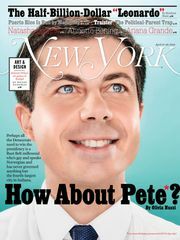 Your Red Eye Shadow Is Terrifying and I Love ItIt’s a look that does the glaring for you. Solange’s Saint Heron Announces Collaboration With IkeaOne step closer to having an entire lifestyle designed by Solange. 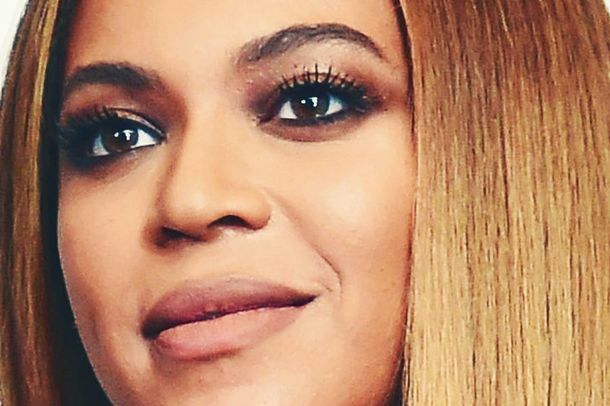 Did Beyoncé Buy a Church in New Orleans?If you’re Beyoncé, why not? Gasp! Beyoncé Fell on the Coachella StageHigh heels, the devil’s mistress. Beyoncé Suffers Human Error, Falls on Coachella StageHigh heels, the devil’s mistress. R&B’s Softer Side Is Having a Quiet ResurgenceArtists like Daniel Caesar and Kali Uchis are following in the footsteps of Solange and creating lush, quiet R&B with mass appeal. 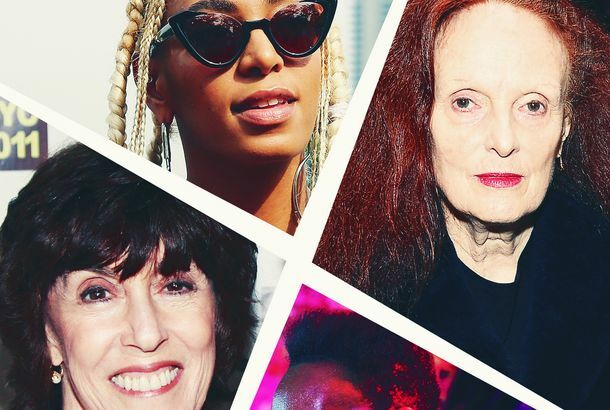 25 Famous Women on Their HairGrace Coddington, Solange, Nora Ephron, and more on everything from embracing their natural hair to getting bangs. 17 Observations From the 2017 Panorama Music FestivalFrank Ocean showed up, Justice blew out the power, Tyler, the Creator flexed his many abs, and more. 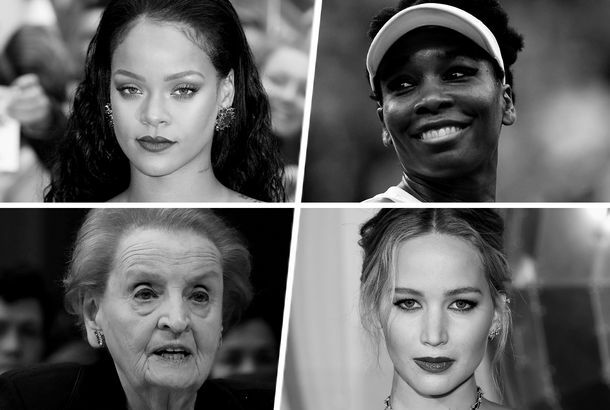 15 Famous Women on Not Settling for LessRihanna, Madeleine Albright, Venus Williams, and more on choosing to forge your own path. Beyoncé Is Spotted Out Dancing With Solange at Missy Elliot ShowNo sign of Rumi and Sir. Tina Knowles Lawson Posted a Lengthy Birthday Message for SolangeMoooooom! 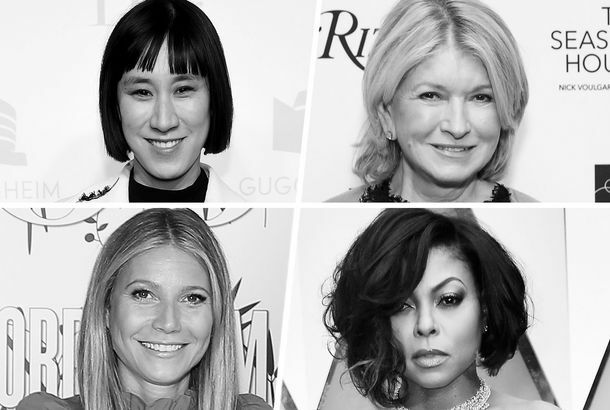 25 Famous Women on the Pleasures of TravelingChrissy Teigen, Martha Stewart, Joan Didion, and more share their fondest memories. Solange’s ‘An Ode To’ at the Guggenheim Was a Transcendent Act of DisruptionSolange demonstrates what happens when a black woman defiantly inserts herself into literal white spaces. 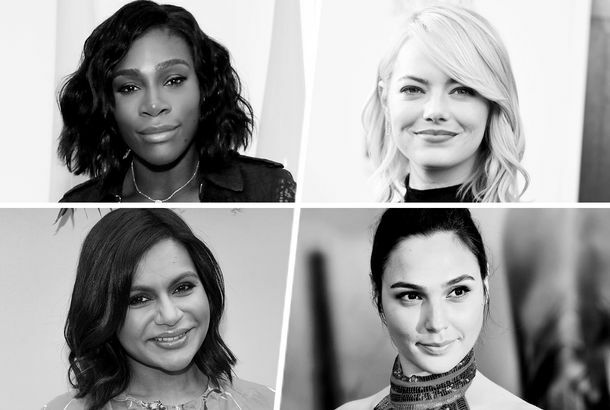 Tina Knowles Lawson Guilt Trips Her Daughters, TooJust like your mom. 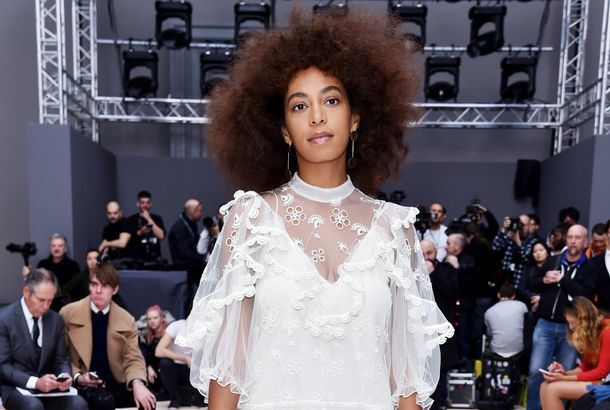 How Solange Weatherproofed Her Face for CoachellaHer makeup artist explains. Solange Remembers Late Funk Legend Junie Morrison, Inspiration for ‘Junie’Morrison died at 62 on Saturday. 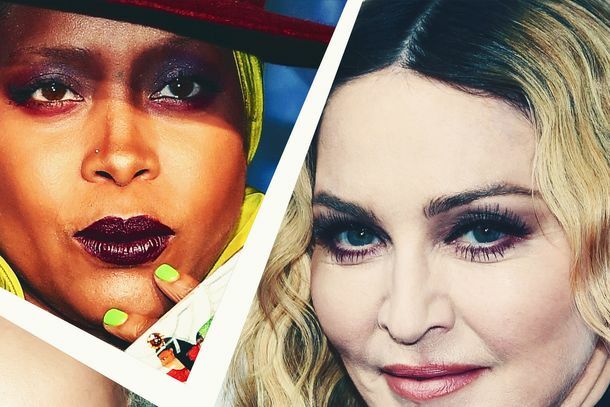 The Best and Strangest 2017 Grammy Beauty Looks From Beyoncé and Lady GagaAlicia Keys appeared to make a return to makeup. A Syllabus Is Being Curated Around Solange’s A Seat at the TableMelissa Harris-Perry is one of the curators. 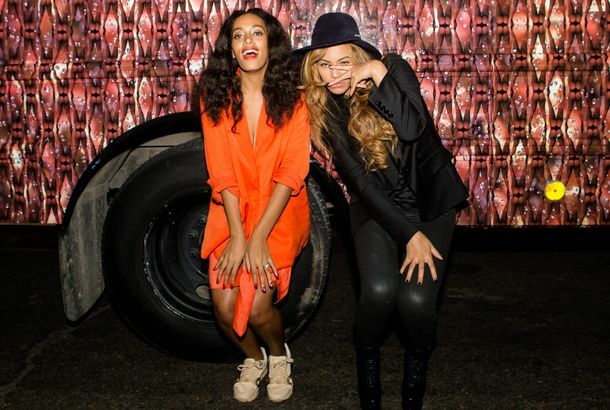 The Best Quotes From Beyoncé’s Interview With SolangeSister, sister. Panorama 2017 Lineup: Frank Ocean, NIN HeadlineSolange! A Tribe Called Quest! Alt-J!